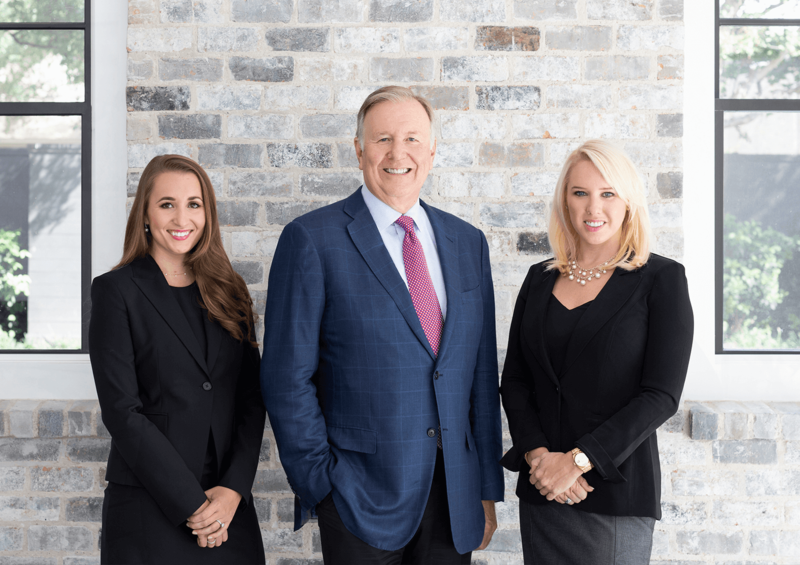 Our firm was founded over 25 years ago by trial lawyers who wanted to take the skill and knowledge gained from representing large corporations and insurance companies and use it for the benefit of individuals injured by the negligence of others. Our practice is nationwide. We have aggressively and successfully represented thousands of individuals from all over the country against some of the largest corporations and drug companies in the world, including Bristol-Myers, GlaxoSmithKline, Merck, Bayer, Pfizer, and Dow Chemical. Blizzard Law has achieved substantial verdicts and settlements for our clients. We have successfully tried cases all over the country in front of judges and juries. Over the past 25 years, Blizzard Law has been involved in some of the largest pharmaceutical jury verdicts and settlements in the country. To speak to an experienced trial attorney please contact us by email or call us toll-free at 1-800-349-0127 for a free case review. Edward “Ed” Blizzard is a skilled litigator with more than 40 years of experience. Mr. Blizzard has been recognized by his peers and national organizations for his resounding legal successes for many years. Anna Greenberg is a dedicated personal injury attorney at Blizzard Law. Clients have come to know Ms. Greenberg for her passion for advocacy, attention to detail, and her tenacious pursuit of justice. Katherine Cornell is an experienced trial attorney and litigator at Blizzard Law. Clients have come to rely on Ms. Cornell for her breadth of experience and dedication to each and every case.